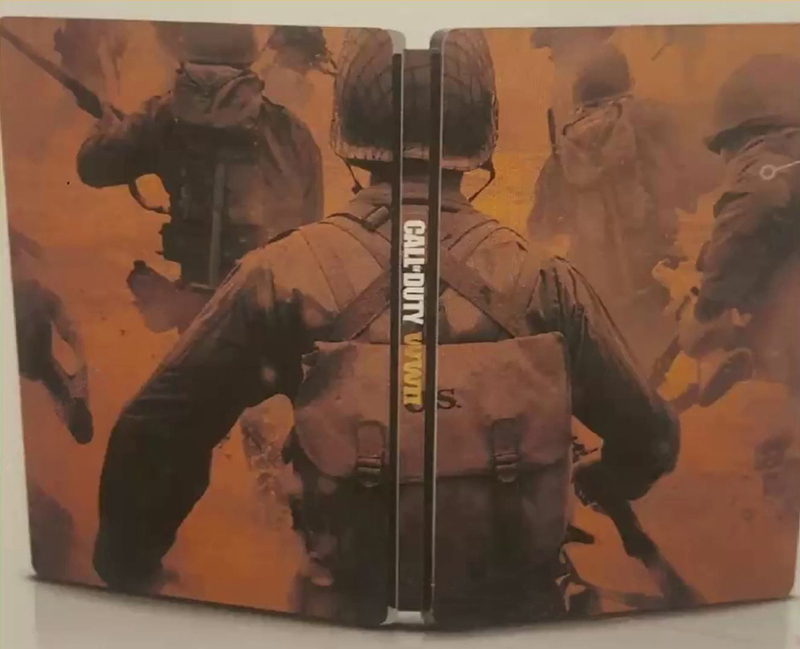 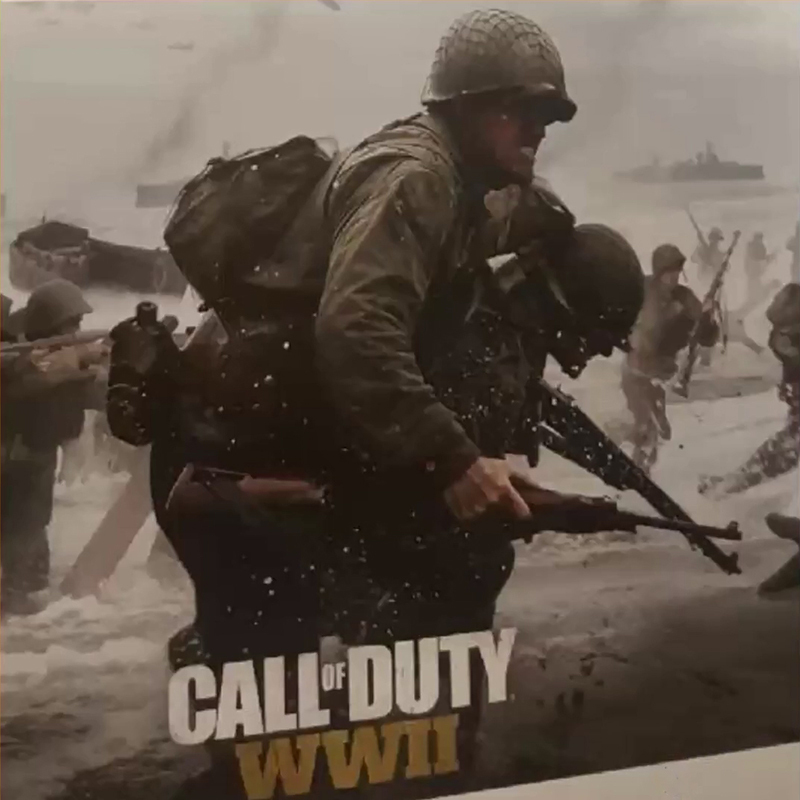 YouTube channel “TheFamilyVideoGamers” posted a video that supposedly presents leaked images of the promotional art of the upcoming Call of Duty: WWII. 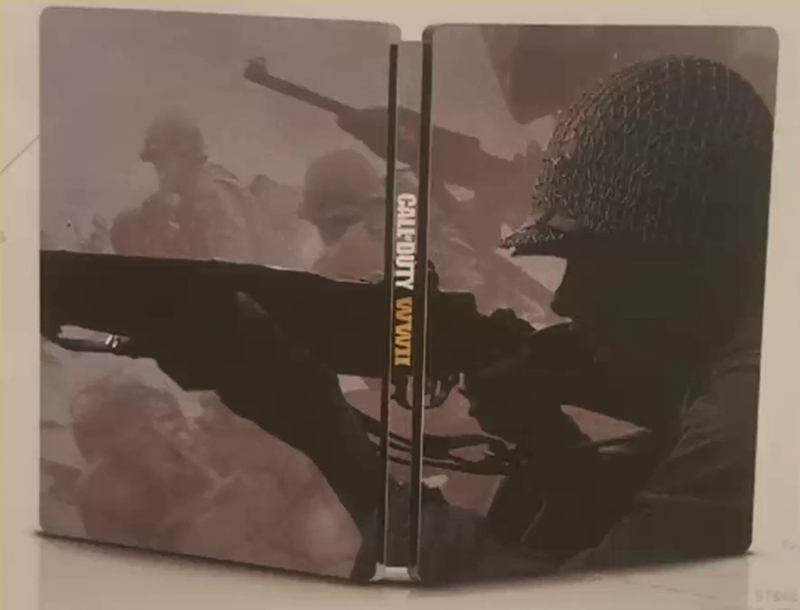 This would be a new installment of the Sledgehammer Games studio in which they had promised that this year’s installment will “go back to its roots“. 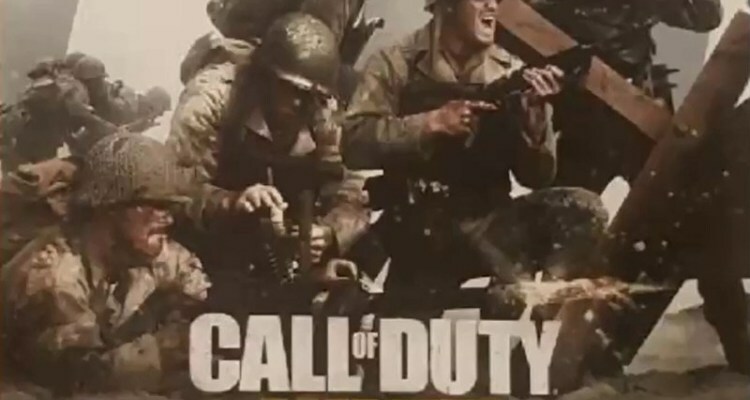 In January, the studio had greeted all its fans with an image that left a supposed clue about the era in which the next game of the series will occur, showing a M1911 pistol, which was used through different conflicts of the twentieth century, including the first and second World War, and the conflicts in Korea and Vietnam. 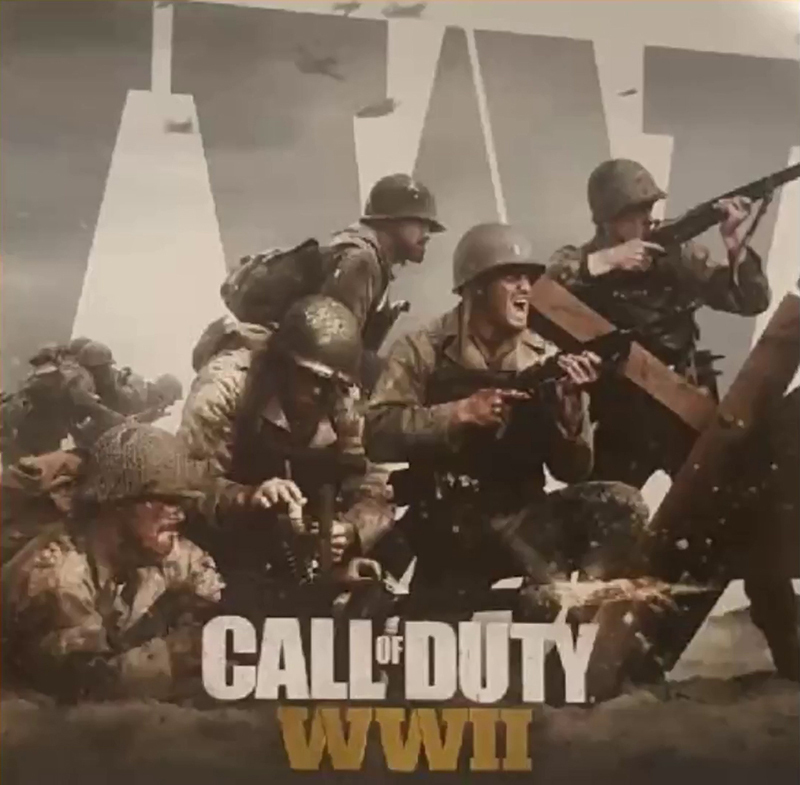 Activision has not confirmed or denied the information, but it was the logical step for a franchise that was increasingly dead. 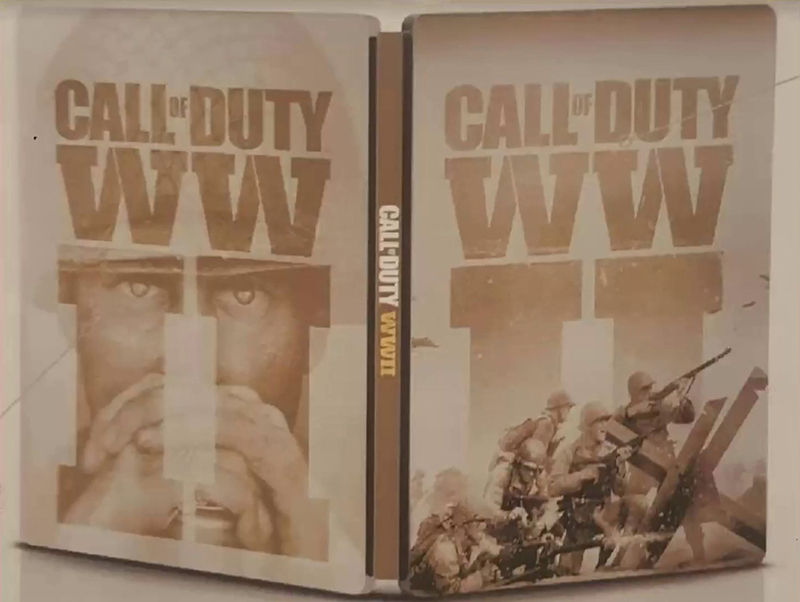 The Call of Duty of each year, usually reveals during April or May, so we are closer to confirm if this is true or simply the opportunism of some joker. 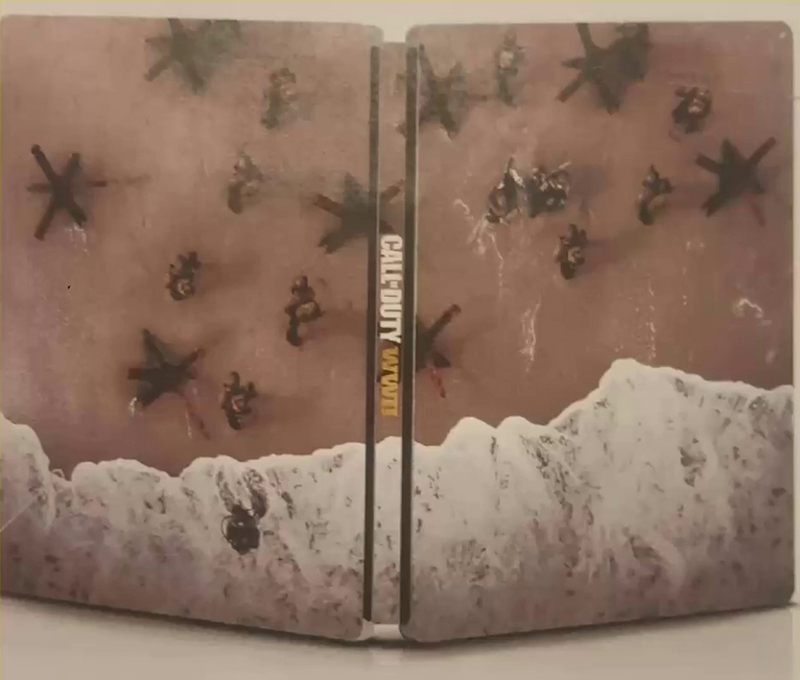 Below you can see leaked images.